Commercial Auto, Car, Vehicle Insurance in Davie Florida - Bellken Insurance Group, Inc.
Commercial Auto Insurance insures your vehicles for physical damage and liability coverages for amounts, situations, and usage not covered by a personal auto policy. This type of business insurance covers a variety of vehicles and is also referred to as commercial car insurance, truck insurance, or fleet insurance. Our agents at Bellken Insurance Group, Inc. will help you find the best coverage you need for your business. With many different options, commercial car insurance can be confusing. 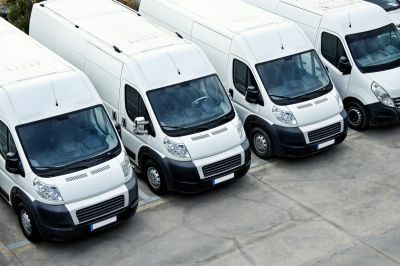 We can help you with your commercial vehicle insurance needs in Davie Florida including the Fort Lauderdale, Hollywood, Miami, Miami Beach, and Pompano Beach areas. So contact one of the agents at Bellken Insurance Group, Inc. for your Florida commercial auto insurance needs.